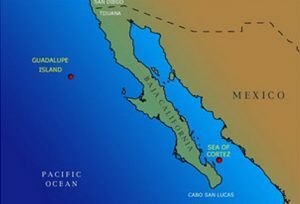 Searcher has received permission to fish in the Biosphere Reserve of Guadalupe Island this season. So if you’re booked on a 6-day or longer, it’s one of the possible destinations. It’s an exciting prospect and adds another option for our trips! Our captains will monitor the fishing and weather conditions and will determine the destination of your trip, based on the best fishing and catching opportunities. 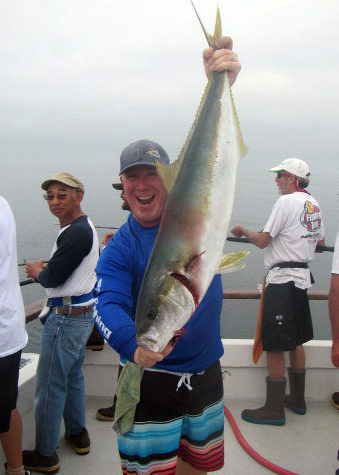 C’mon tuna and yellowtail–we’re ready for you!